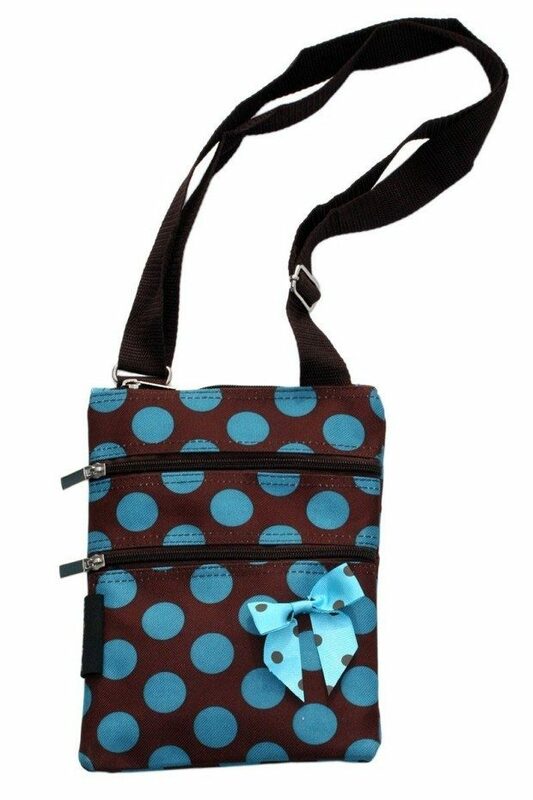 Womens Swingpack Purse Bag Only $8.99! You are here: Home / Great Deals / Amazon Deals / Womens Swingpack Purse Bag Only $8.99! Sometimes you just want a little bag to run out with! This bag will do the trick. In lots of colors and patterns! With 1 large compartment and 2 exterior packets the Womens Swingpack Purse Bag for Only $8.99 should carry just what you need! Glasses, keys, phone and some money and you are good to go!